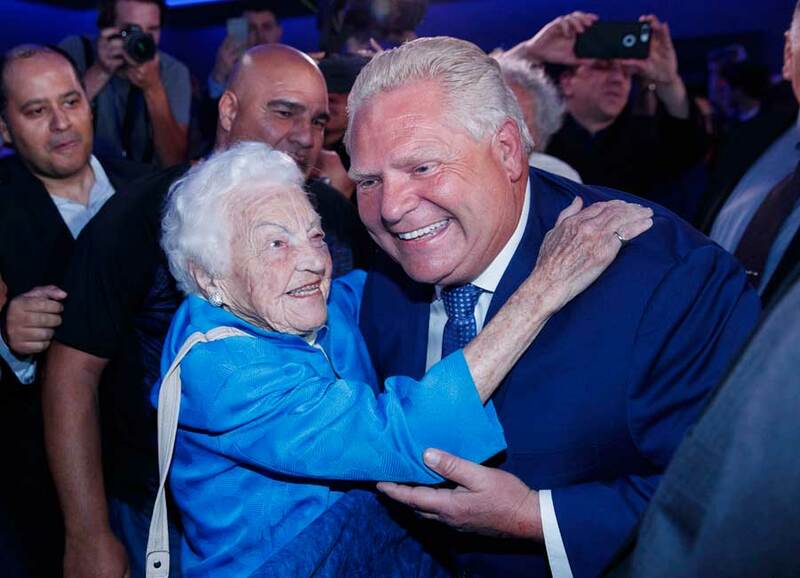 It’s official, former Mississauga mayor Hazel McCallion has turned down her appointment as Premier Doug Ford’s special advisor on housing, a position that would have seen the 97-year-old rake in as much as $150,000 a year. McCallion, who turns 98 next month, explained Wednesday that she was turning down the position due to her extensive commitments. Last week, Ms. McCallion told The Globe and Mail she was unaware that Premier Ford’s offer would be announced in a news release and was awaiting further details before deciding if she would accept or not.